PREMIER Will Hodgman has sent a mail-out to Brighton residents, apparently funded by taxpayers, attempting to sell the State Government’s hostile takeover of TasWater, the council-owned water and sewerage corporation. WITH less than six months to go before the next State election, we are about to be bombarded with promises, policy announcements and claims of past achievements from political parties and candidates seeking to win our votes for parliament. 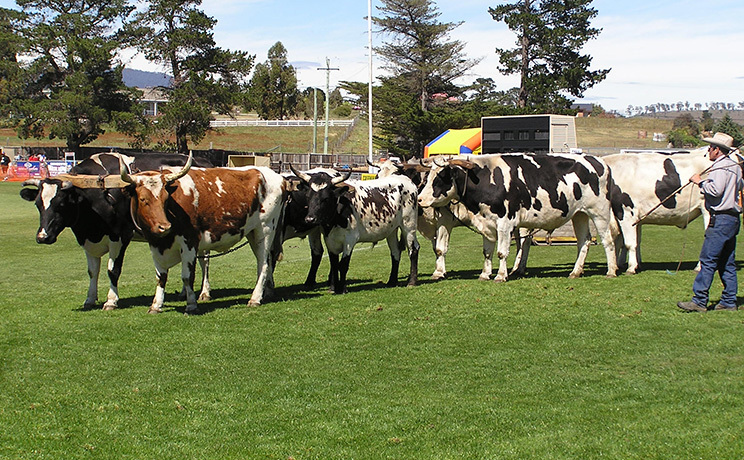 THE 7HOFM Brighton Show offers an entertaining day with something for everyone on November 12. Brighton show is one big day for all the family to come and enjoy the beautiful day out with a number different fun and exciting activities to participate in for all the family. BRIGHTON Council has praised local businesses for their patience during the upgrading of Brighton’s streetscape over recent months. The streetscape upgrade is due to be completed and officially opened this month. Brighton Mayor Tony Foster said local businesses had been extremely understanding during the revitalisation program and Council was grateful for their patience throughout the works. 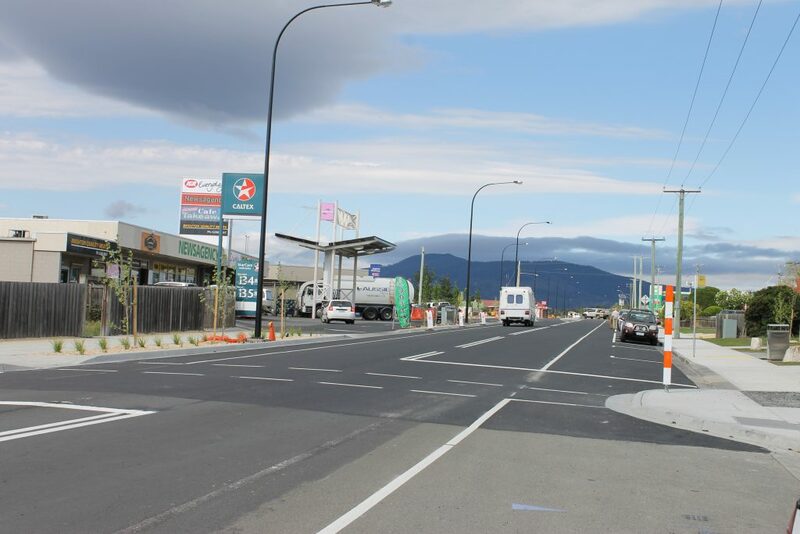 Council secured Federal funding for the Brighton Streetscape project with the help of Senator Jonathon Duniam, earlier this year and work began immediately. IGNORING all the fuss about Hobart’s Christmas Carols this year, Brighton Lions has been working very hard on its own Christmas Carols event, determined to make them bigger and better than ever. Now in its fifth year, the Carols are still a free event to the public. Added to this, Brighton Lions will be giving away family activity bags to the first 100 families. 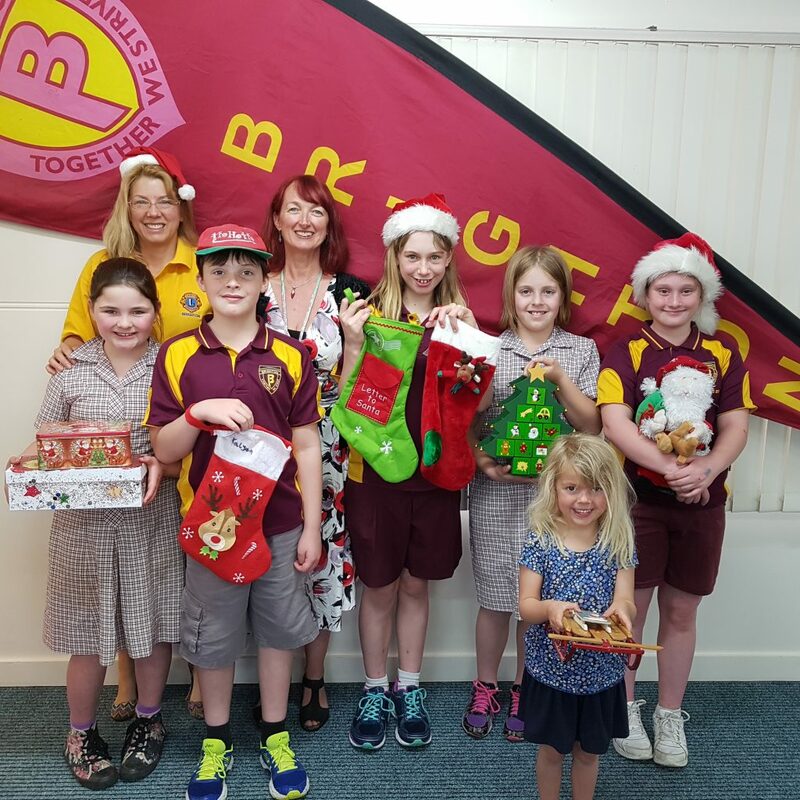 From left, getting into the Christmas spirit are Abbie D, Gwen Harper, Brighton Lions Treasurer, Liam C, Ange Miezitis, principal of Brighton Primary, Kiara J, Graciella S, Jasmine H and Angel H.